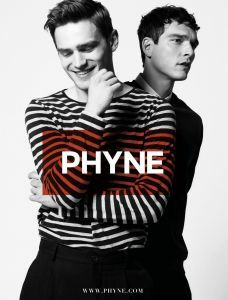 Bo Develius for Phyne F/W 2017 Campaign. Bo Develius for Café Magazine October 2016. 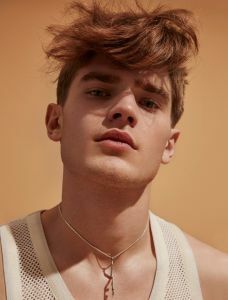 Bo Develius for Bon Magazine Spring/Summer 2016. Bo Develius for SummerWinter Magazine 2016. Bo Develius for Emporio Armani F/W 2015 Campaign. 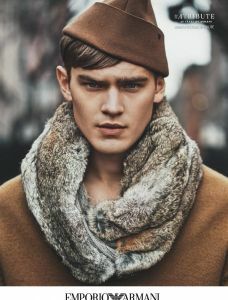 Bo Develius for Giorgio Armani Campaign Fall/Winter 2015. Adam, Bo, Danny and Jordan for Flaunt Magazine Spring 2015. Bo Develius for Flaunt Magazine April 2015. 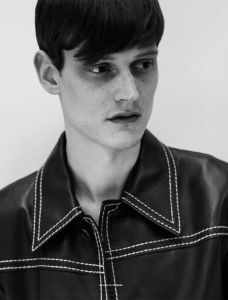 Bo Develius for OUT Magazine May 2015. 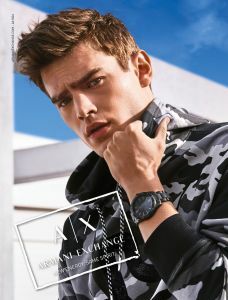 Bo Develius for Emporio Armani catalogue.